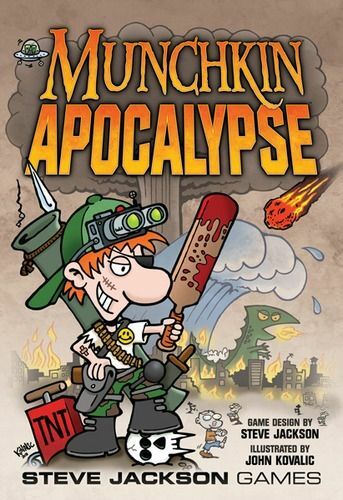 Munchkin Apocalypse is a core set in the Munchkin series with an end of the world theme that includes natural disasters, zombie takeovers, Armageddon, alien invasions, nuclear war, etc. And while this is still a standard Munchkin game where you try to level up by killing the monsters, stealing the treasure, and stabbing your buddy, there's a new \"Seal\" mechanic that significantly changes the gameplay. Munchkin Apocalypse has four new classes but does not have races, powers, or other \"thingies\". It includes Undead and Shark monsters, which follow special rules. 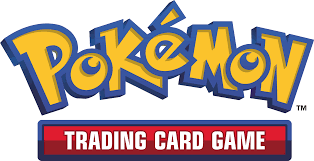 The game comes with 180 cards (92 Doors, 76 Treasures, 12 Seals). The Seal cards are a different size than the regular cards--they're square and are shorter but wider (2.75\" x 2.75\"). The included d6 is orange with lime green pips, similar in color to the orange dice in the +6 Bag o' Radioactive Munchkin d6.